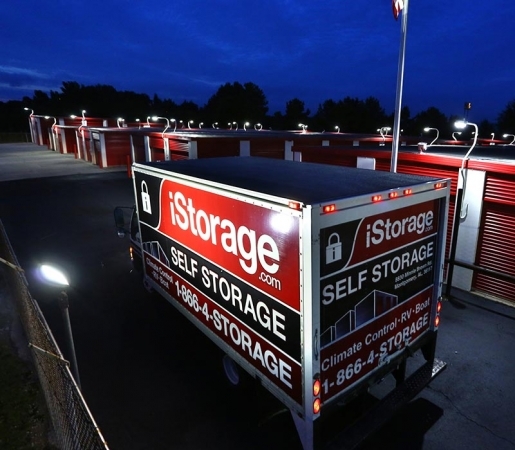 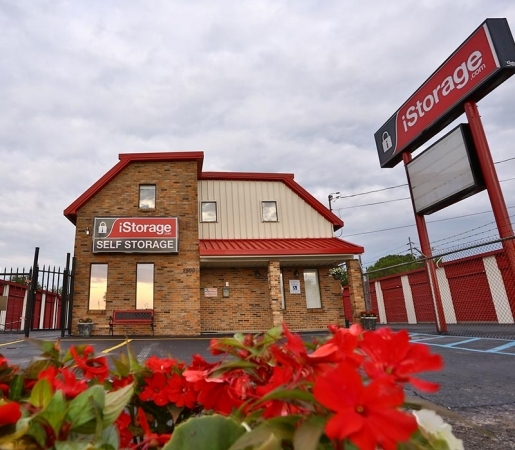 iStorage Decatur is your source for self storage, with climate controlled or regular units and parking! 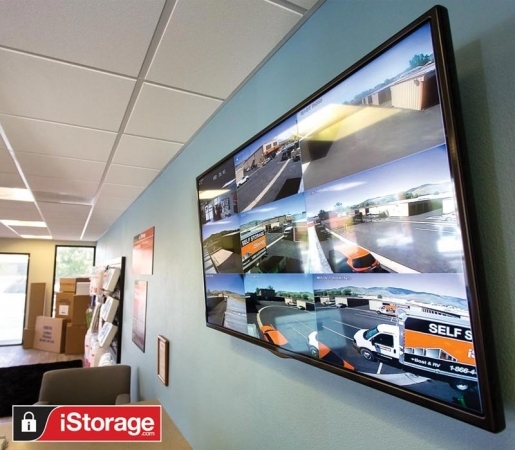 Our facility is secure with 24/7 video surveillance. 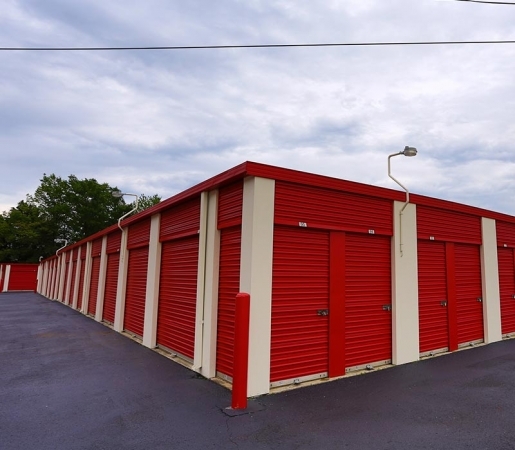 We offer month to month unit rentals for your convenience. 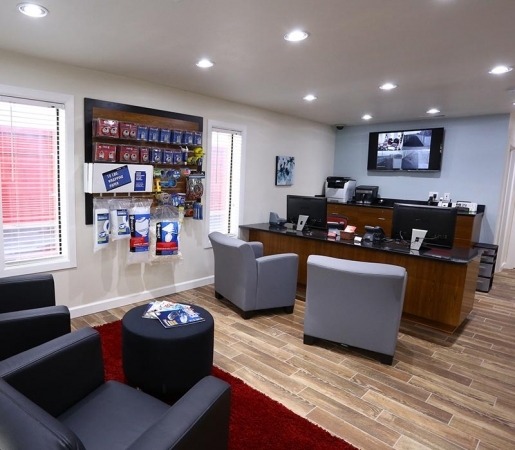 *Proof of property insurance is required at the time of move-in. 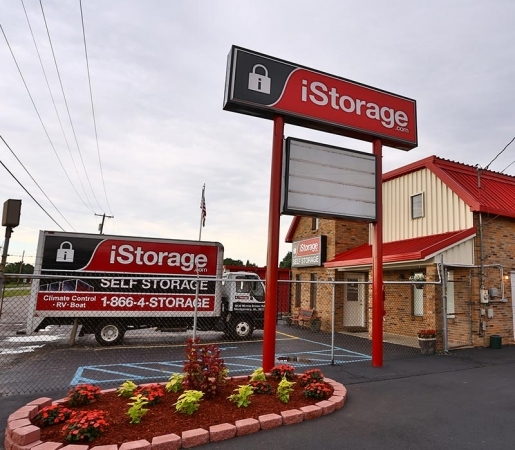 For your convenience a Protection Plan Warranty is sold on-site.